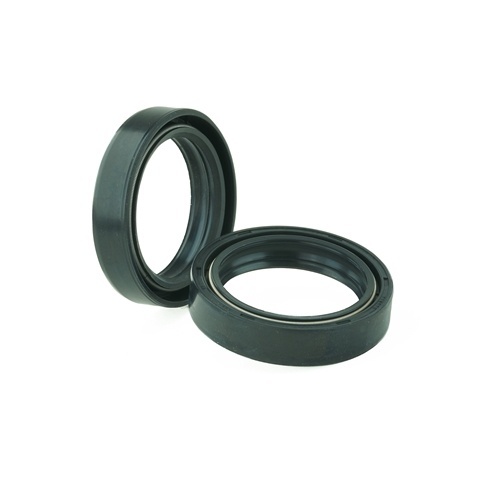 K-Tech front fork oil and dust seals are manufactured by NOK and are a direct replacement for the original equipment parts. 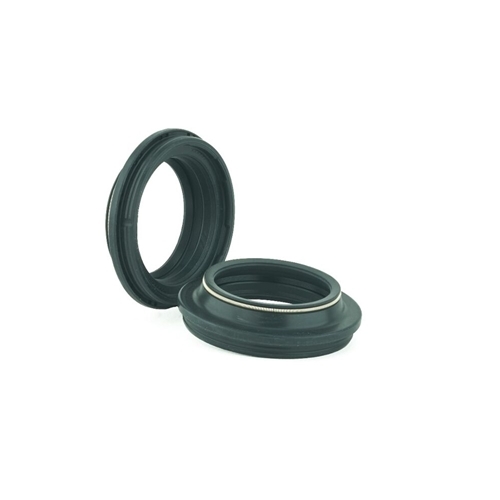 NOK are chosen as original equipment by all Japanese suspension manufacturers for their quality and durability. 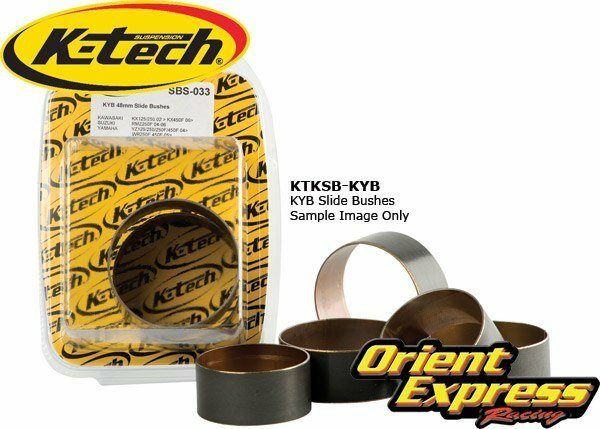 K-Tech front fork slide and glide bushes are a direct replacement and manufactured to the exact standards of the original equipment parts. 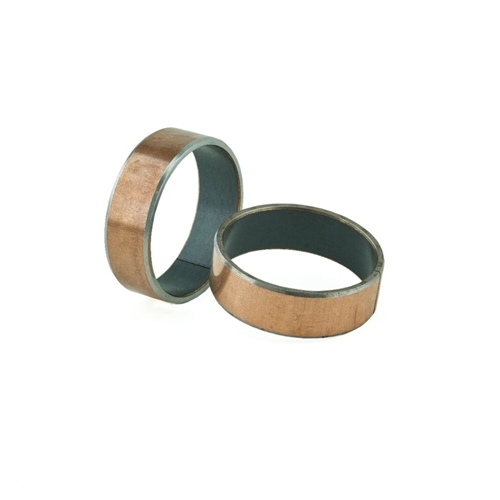 They are manufactured from hardened steel and coated with copper for added protection. 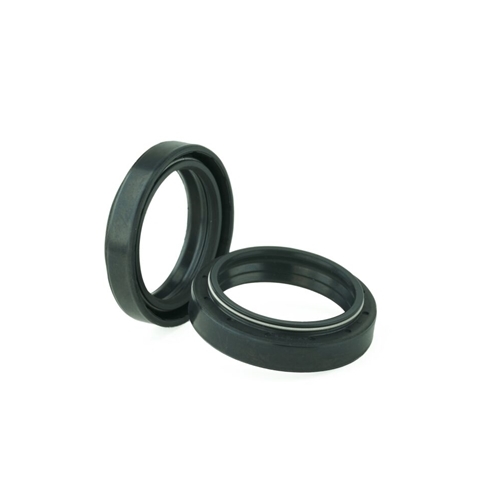 The contact surfaces are a PTFE material designed to give low friction on the moving parts. 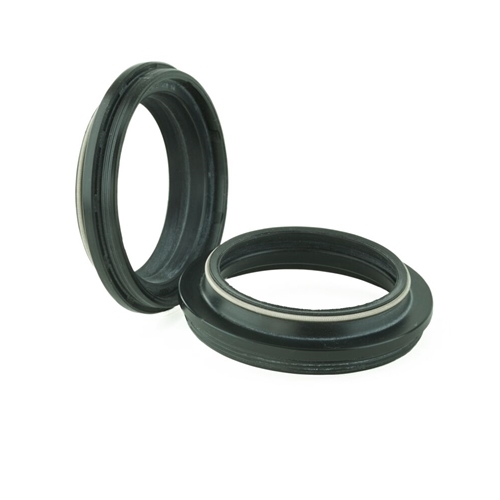 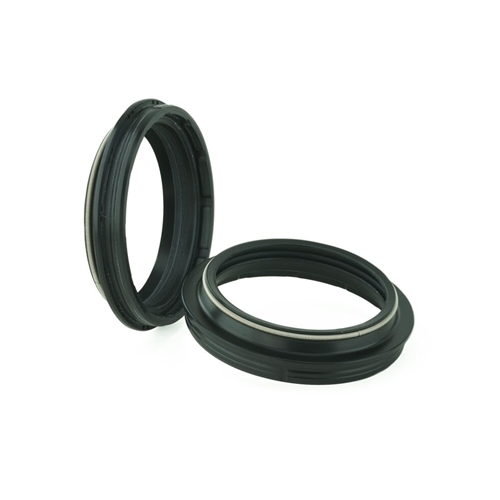 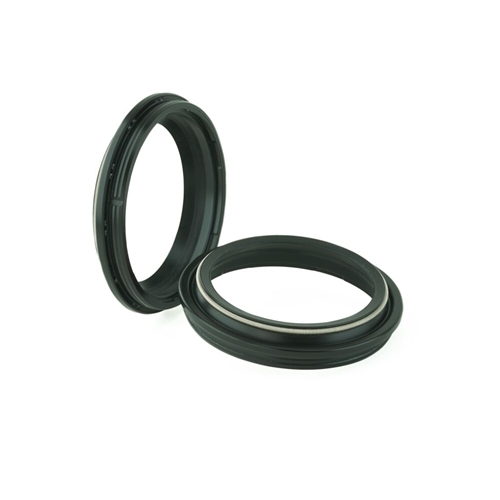 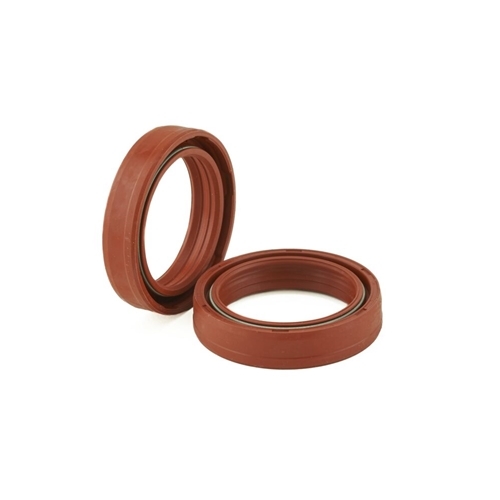 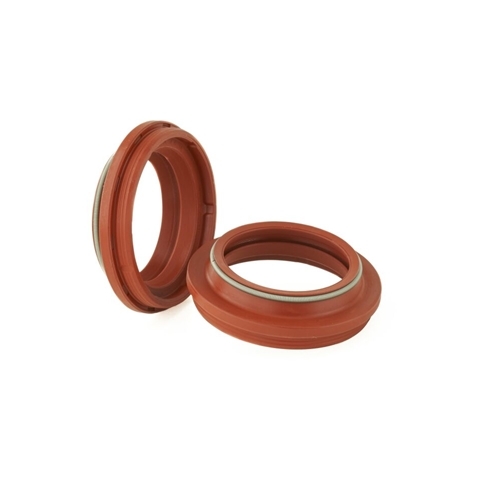 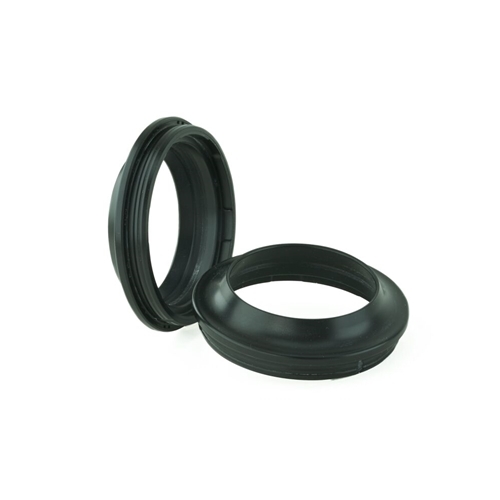 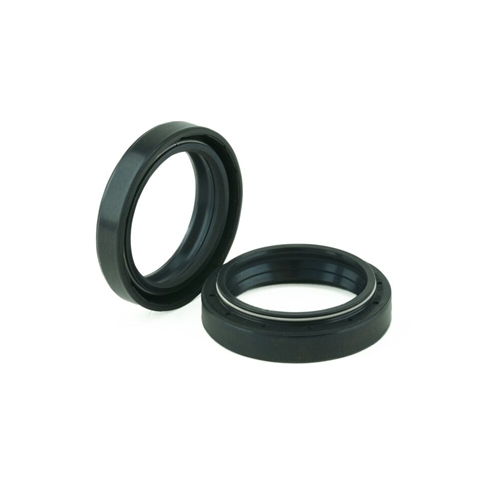 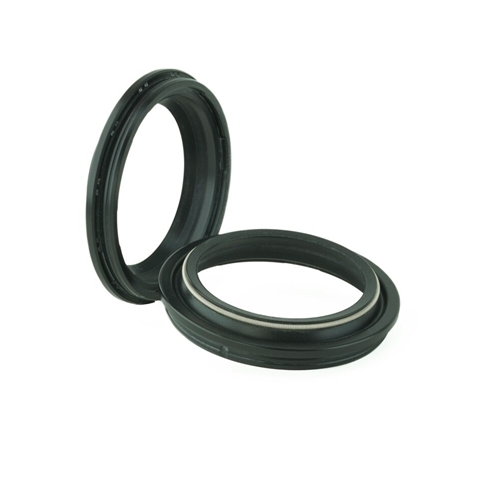 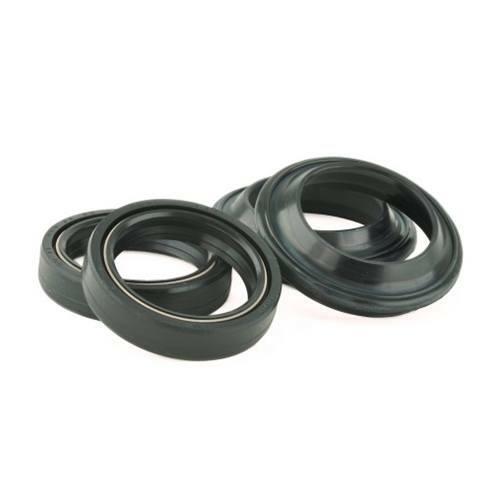 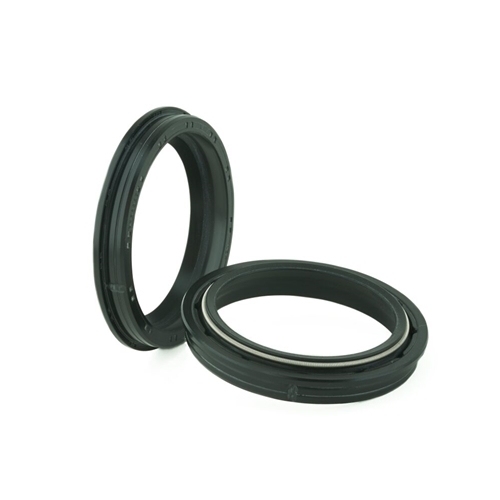 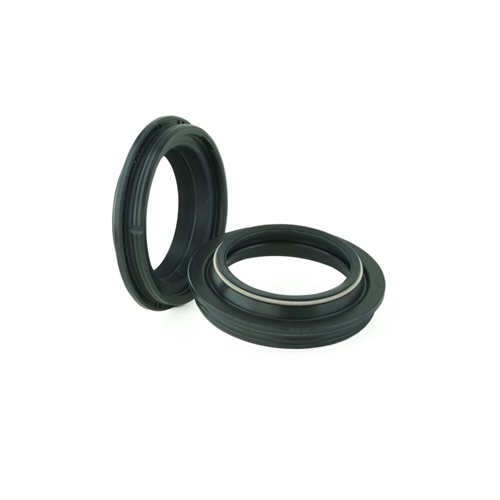 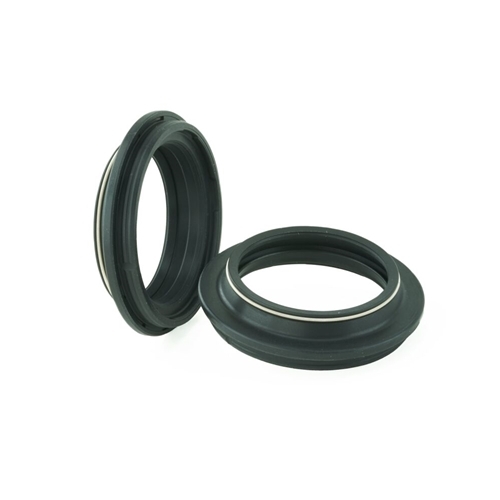 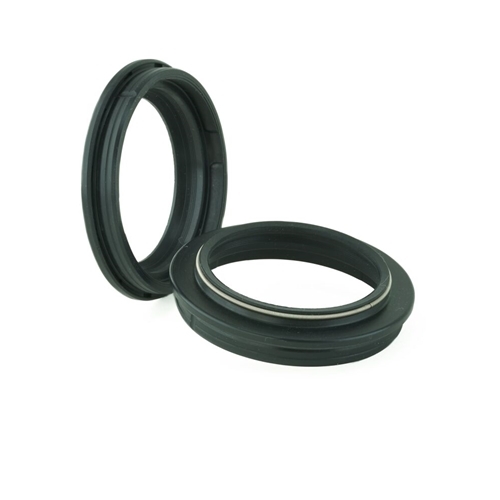 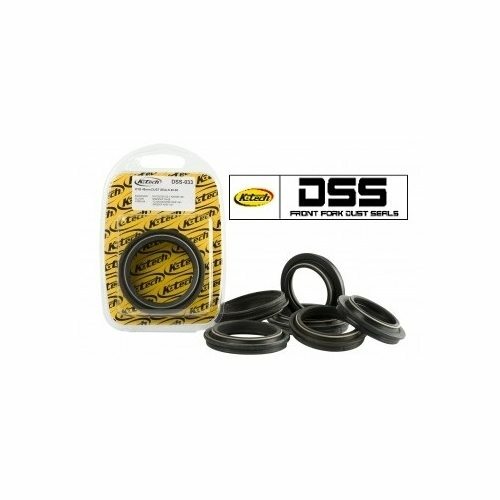 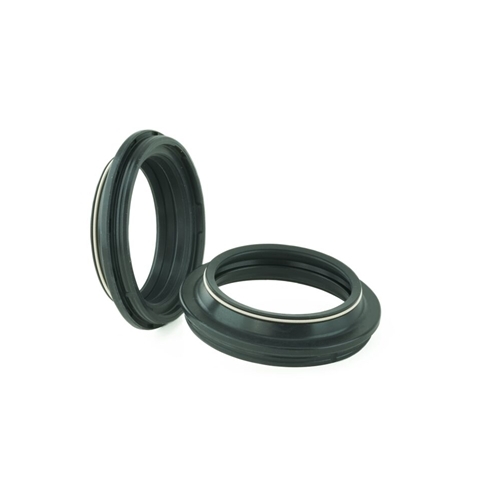 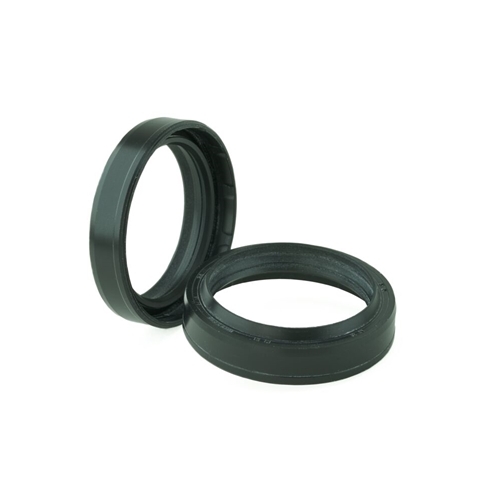 All seals and bushes are supplied in pairs and available for most fitments.